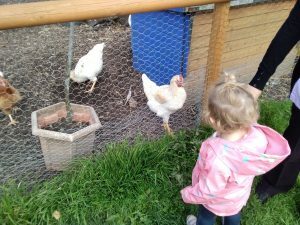 This month in Baby Room, our focus in ‘On The Farm.’ So far, we have had a lot of fun learning about the different animals through creative arts and crafts activities and wonderful, farm-related songs during circle time. 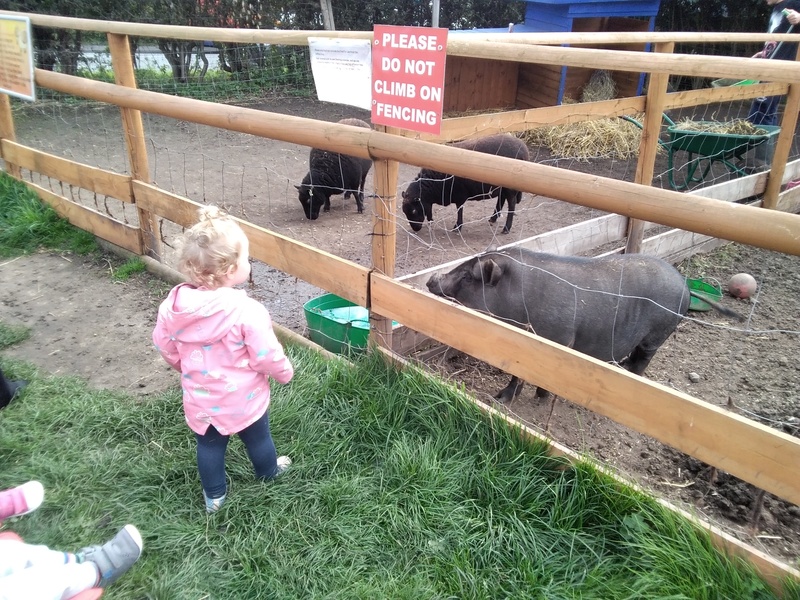 The babies all seem to thoroughly enjoy this topic but particularly enjoyed our trip to the local farm yesterday. We got to see all the different animals we have been learning about such as pigs, horses and ducks! 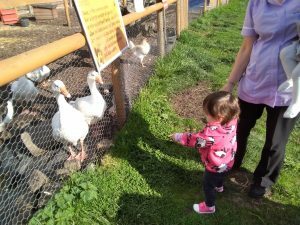 As the animals came over to us to say hello, the babies laughed, squealed with joy and even shouted some of the animal noises such as ‘oink oink’ and ‘quack quack!’ We even got to feed them! 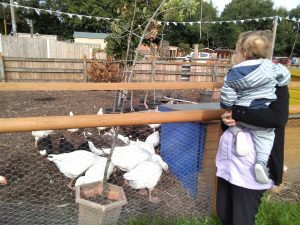 After we had visited all of the animals on the farm, we then had a delicious picnic before heading back to nursery. It was a very exciting day!